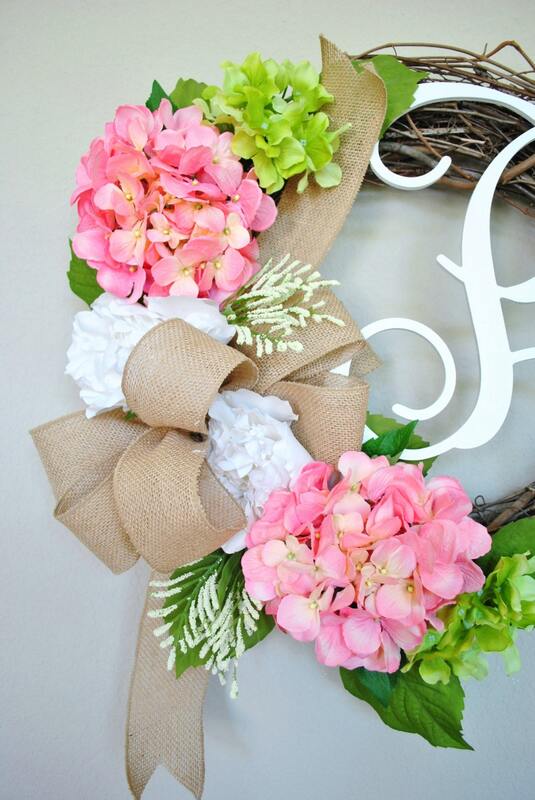 Tastefully designed with a perfect combination of Peony, Hydrangea blooms & light green greenery complemented by a large natural burlap bow makes up this beautiful wreath. 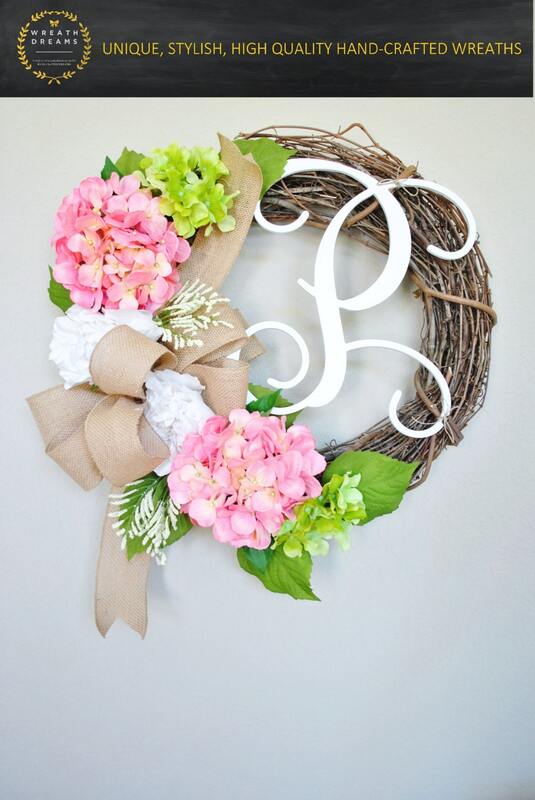 ❤ All wreaths are handcrafted by me using natural grapevine wreaths & only the highest quality faux materials. 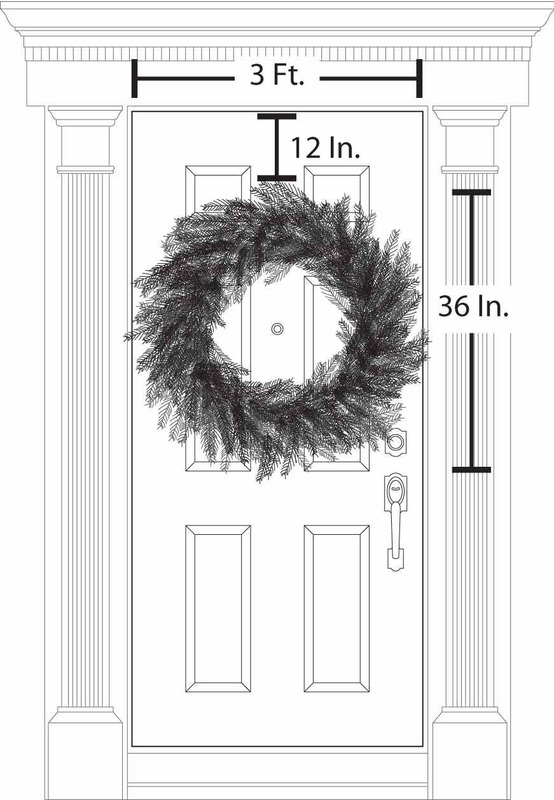 • Choose from 18", 20", 24" or 26". 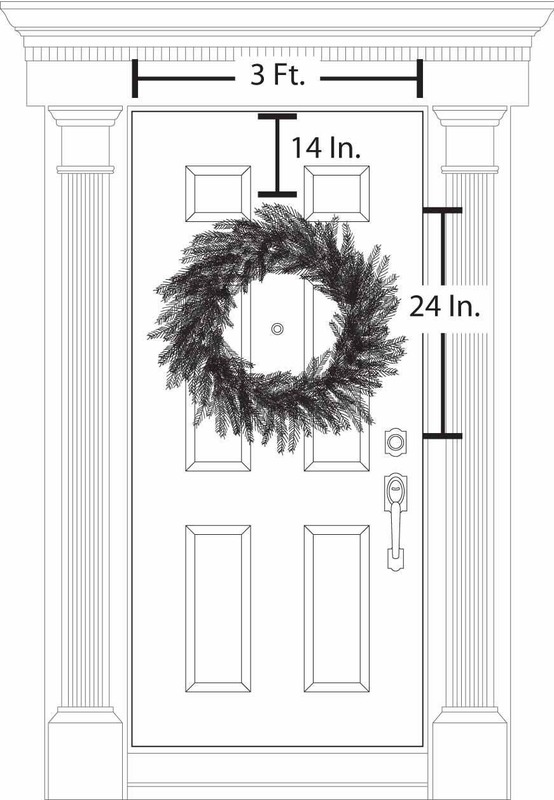 • Wreath size measurement is the the approximate overall diameter of the finished wreath (from tip to tip) and not the base wreath used. 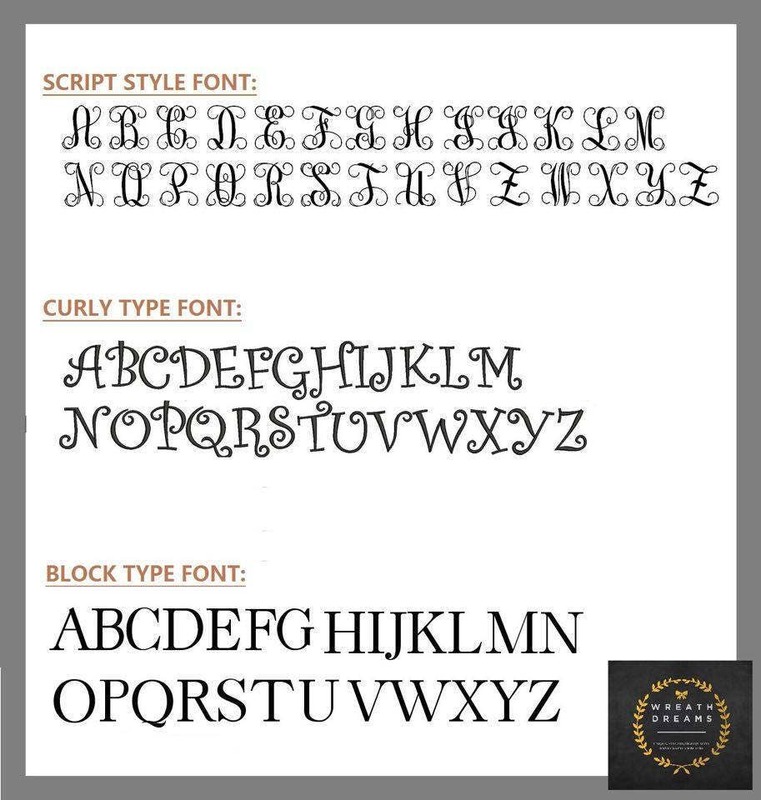 • Please note monograms are optional. ❤ADD the following options to your cart and I will include them in your package at no extra shipping charge! ETA (Estimated Time of Arrival) is 1-2 weeks for Priority Mail & 3-4 weeks for Ground Shipping. ETA & Delivery dates are an estimate only, and don't come with a money-back guarantee.